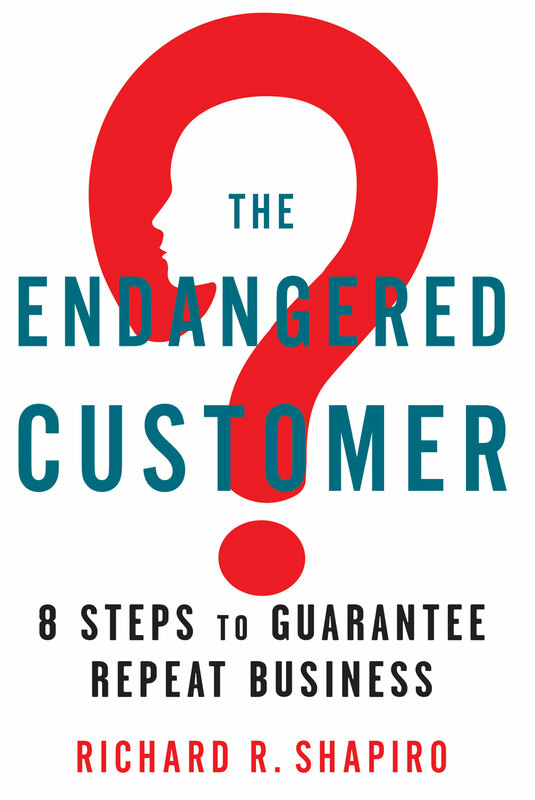 We publish high quality custom books for authors, corporations and organizations worldwide. Our talented pool of award-winning ghostwriters can help you effectively deliver your message. We offer a broad spectrum of unique and comprehensive services to promote your book. 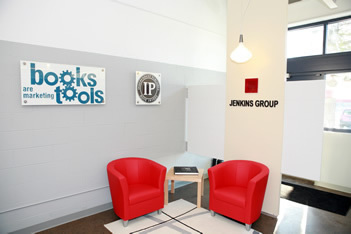 Get to know Jenkins Group, America's premiere independent book publishing services firm.